In the late 1800’s, Miquel Tetas would travel all night to Barcelona with two 500 liter barrels strapped to horse and cart, selling his wines to a clientele who revered them for their finesse and freshness. One year some of Miquel’s young wines spontaneously gave off small quantities of carbon dioxide, everyone loved this effect, and Miquel began to investigate how to ferment his grapes in order to preserve this carbonation. Reynal, the first sparkling wine ever made in Spain, was the result of what were many trials and experiments. Success and demand rapidly succeeded Miquel’s expectations. His company soon began to export outside of Spain, and by the mid 1960’s his wines were a reference point for sparkling wine in Penedes. To this day wines are fermented and aged in the underground cellar of an 18th century building that sits next door to the Villafranca del Penedes train station. 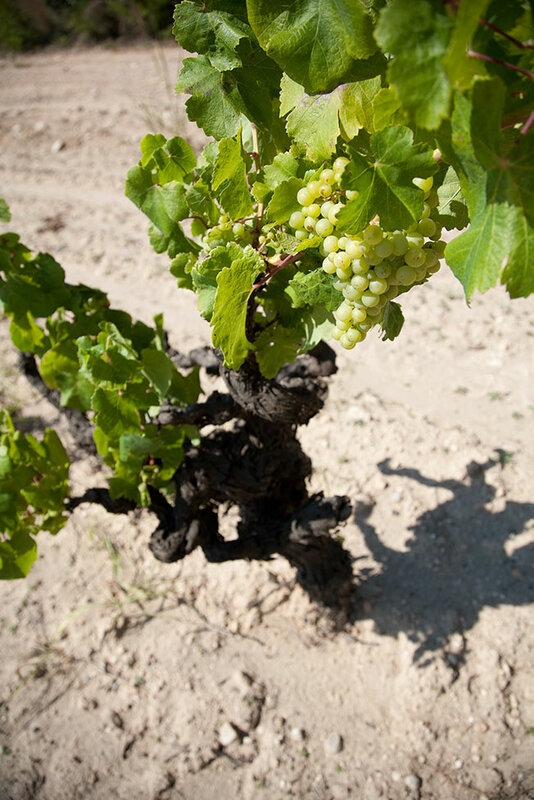 All wines are estate grown and based on the local variety of Xarel-lo. 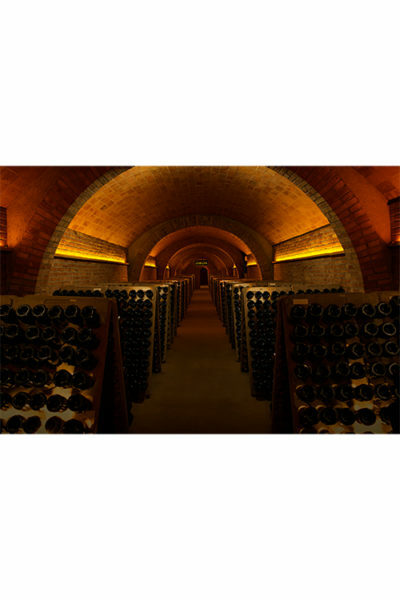 Minimal aging is 15 months, and reserve wines are aged up to 10 years. 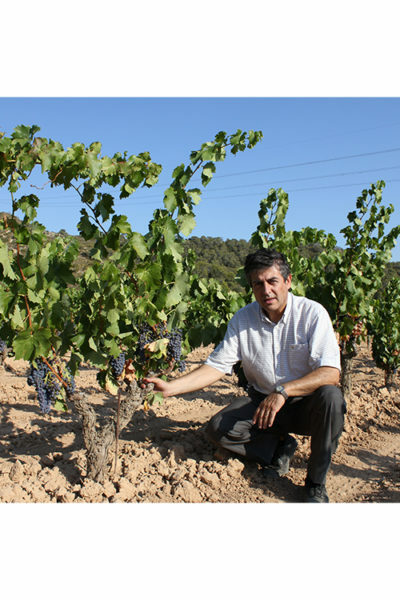 Farming is natural, and this is the first Spanish winery to have been issued a biodynamic certificate from Demeter. 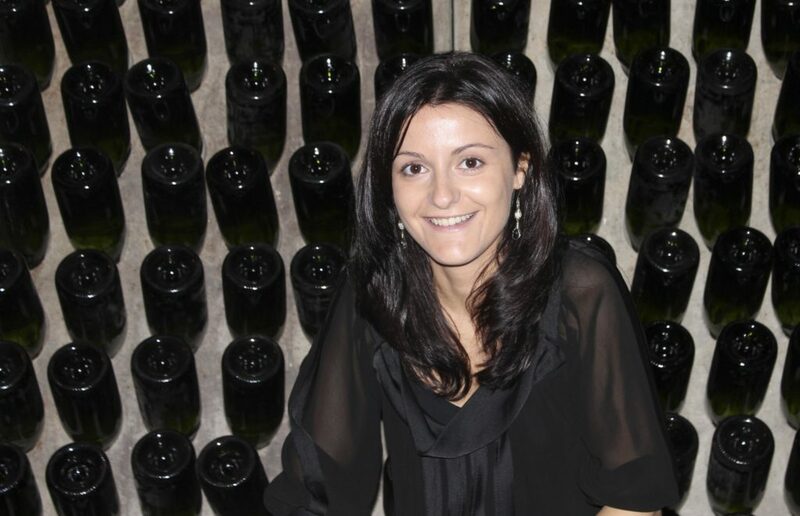 Can Spanish Sparkling Compete With Champagne?